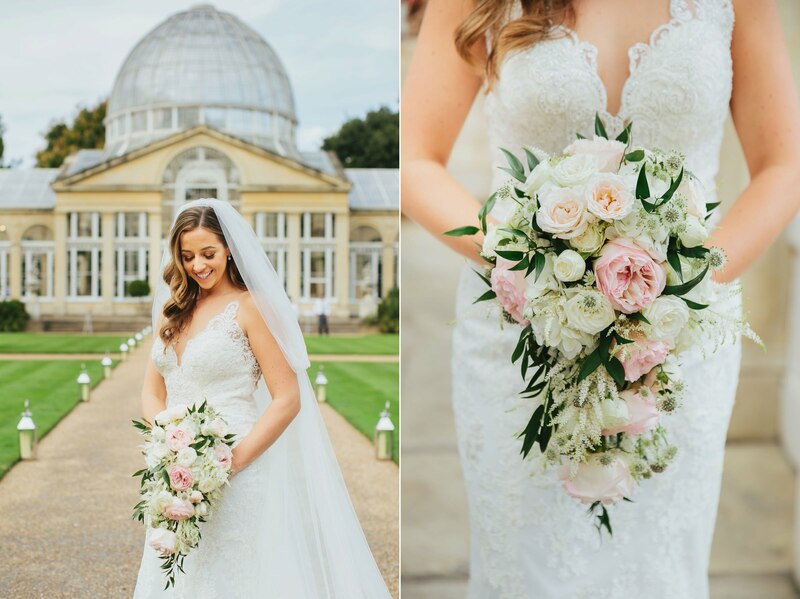 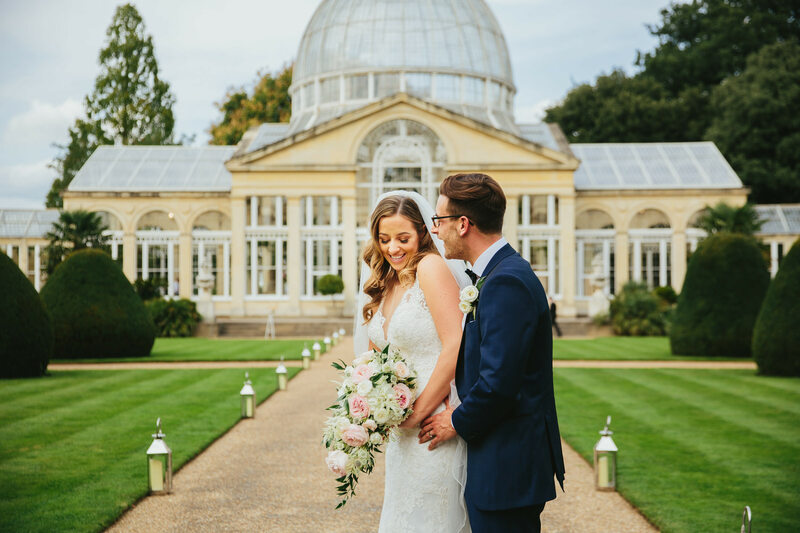 Philippa and Luke found me on Instagram when searching for a Syon Park wedding photographer and I’m so glad they did. 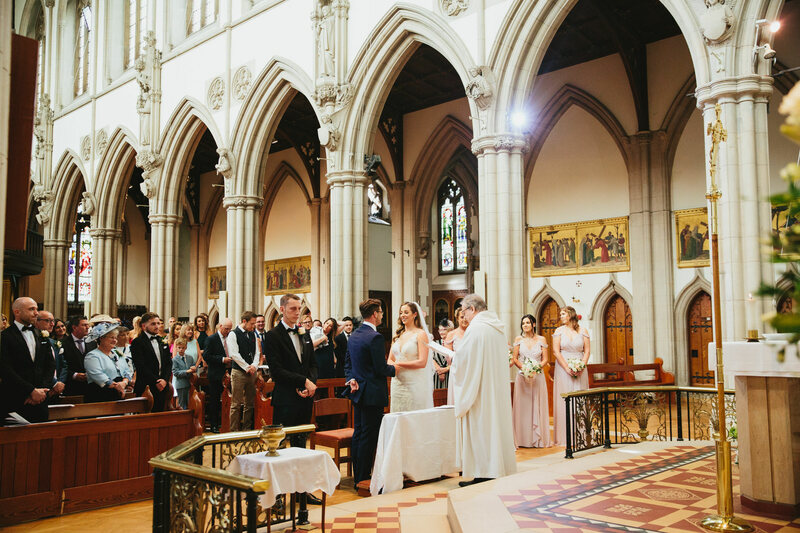 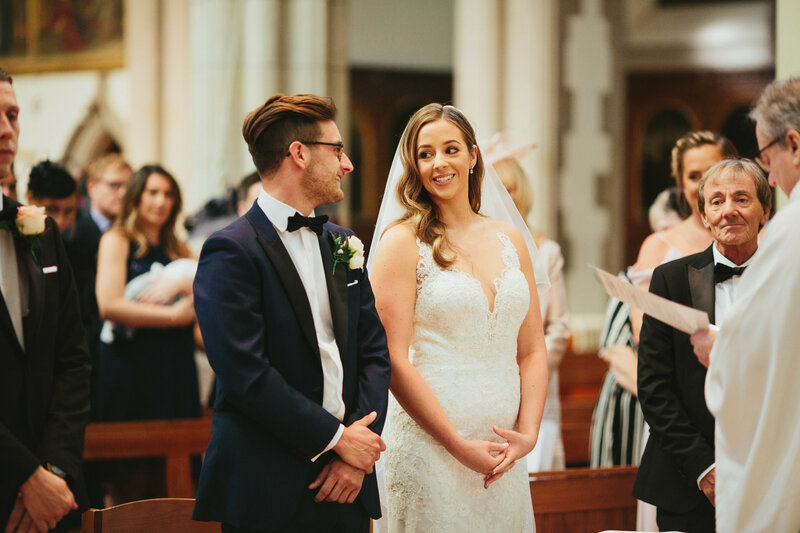 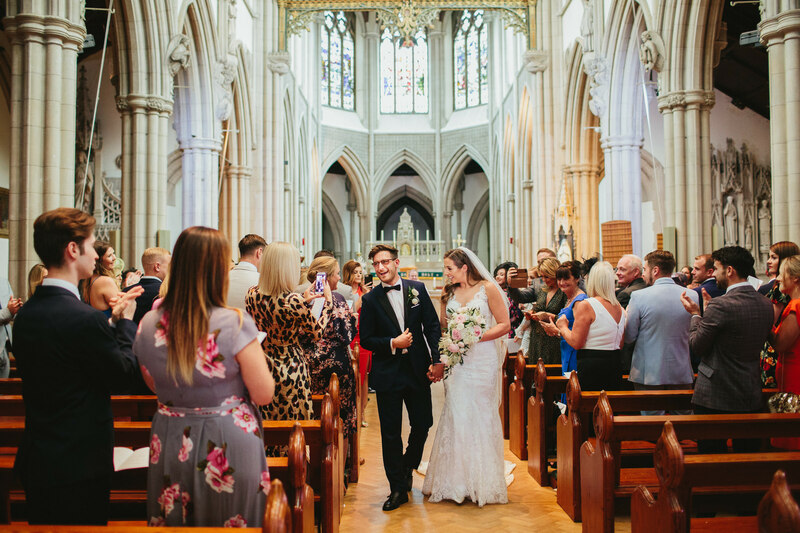 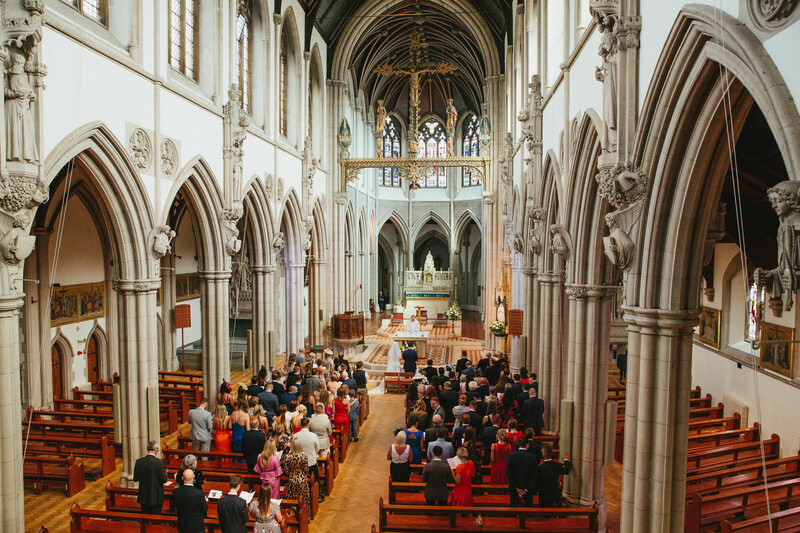 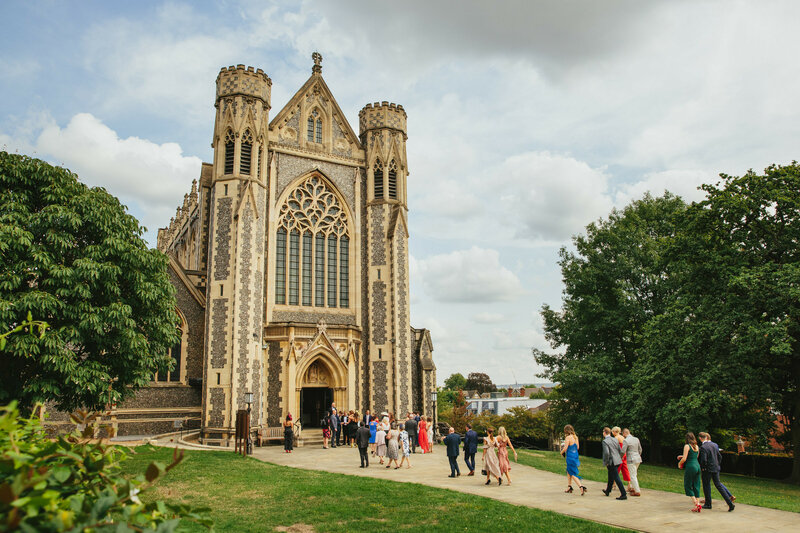 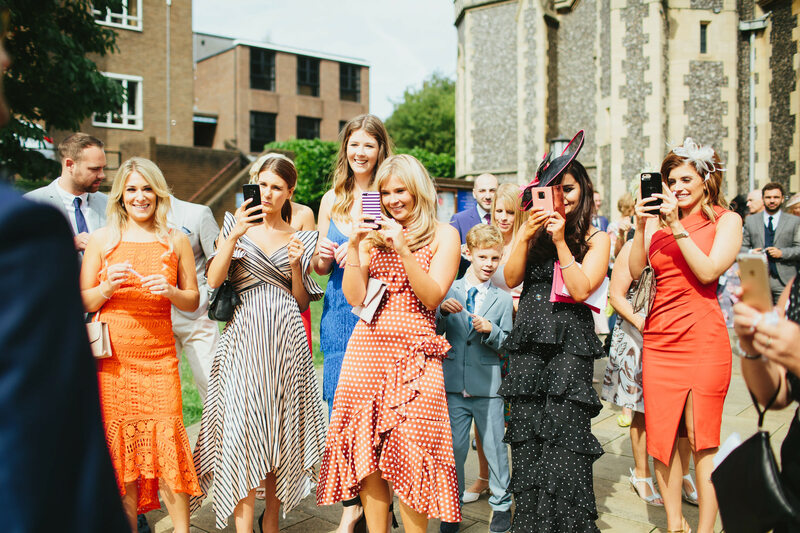 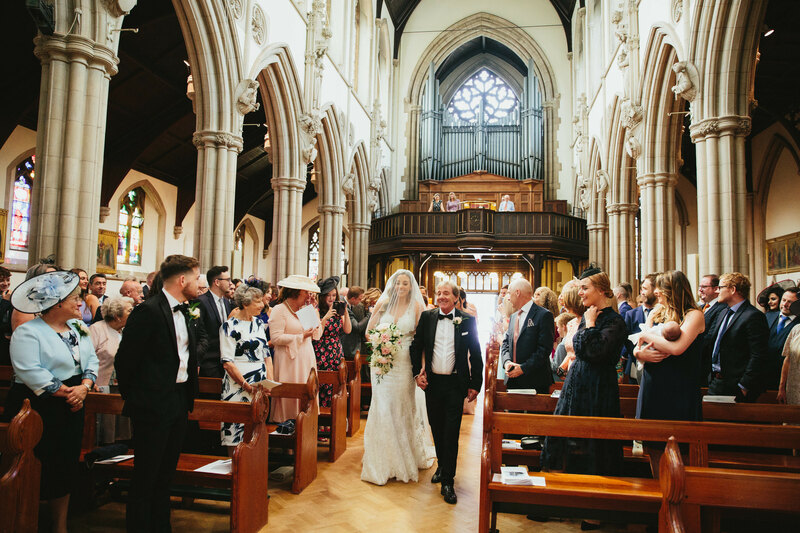 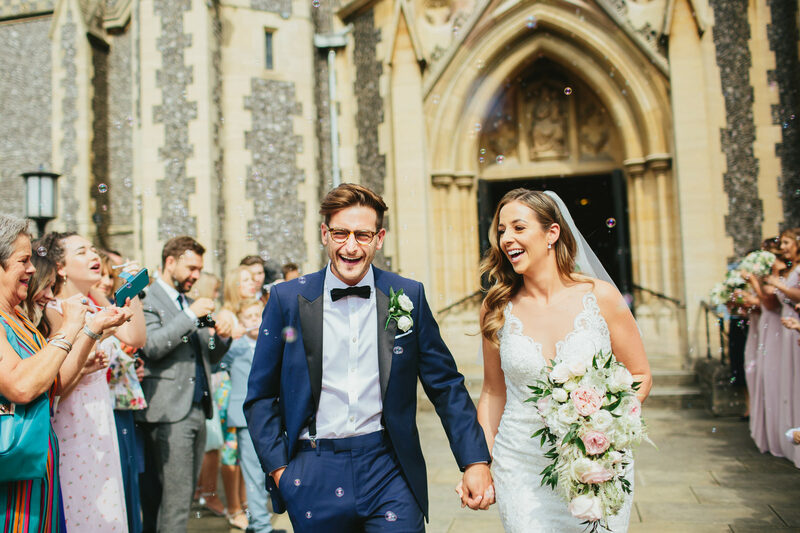 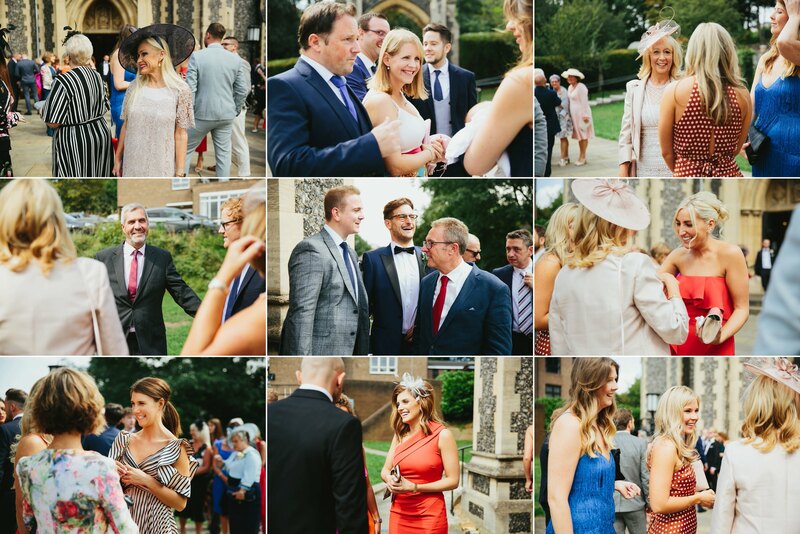 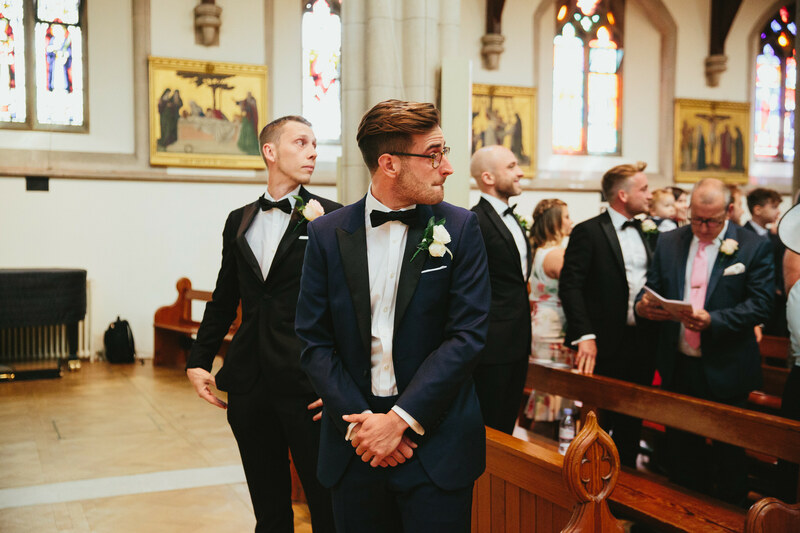 They were married at the beautiful Sacred Heart church in Wimbledon and it was so lovely to be have room to discreetly photograph from the front. 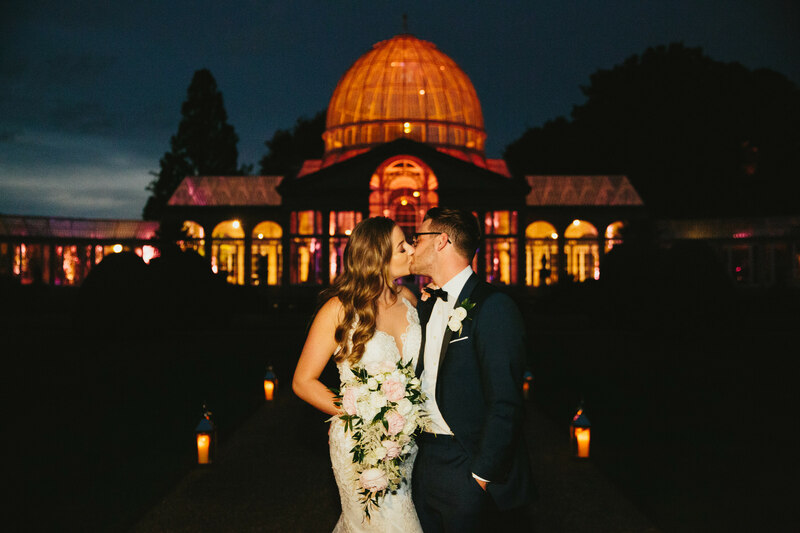 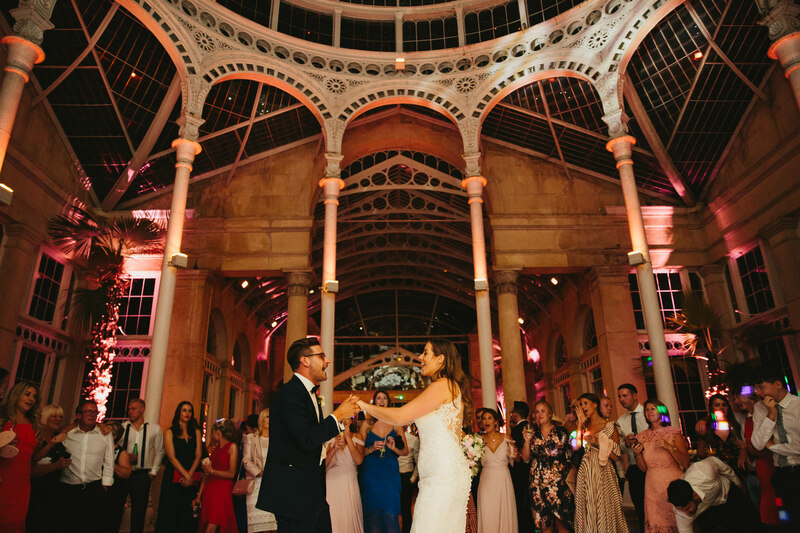 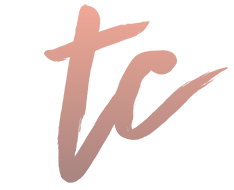 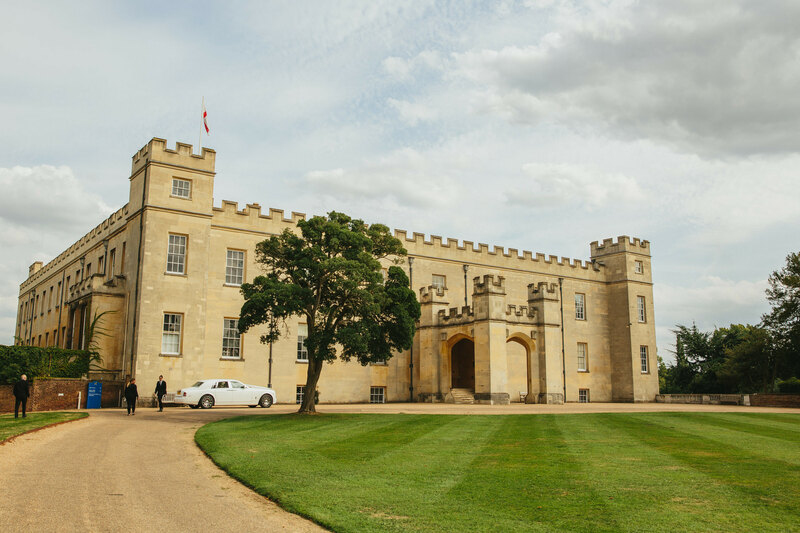 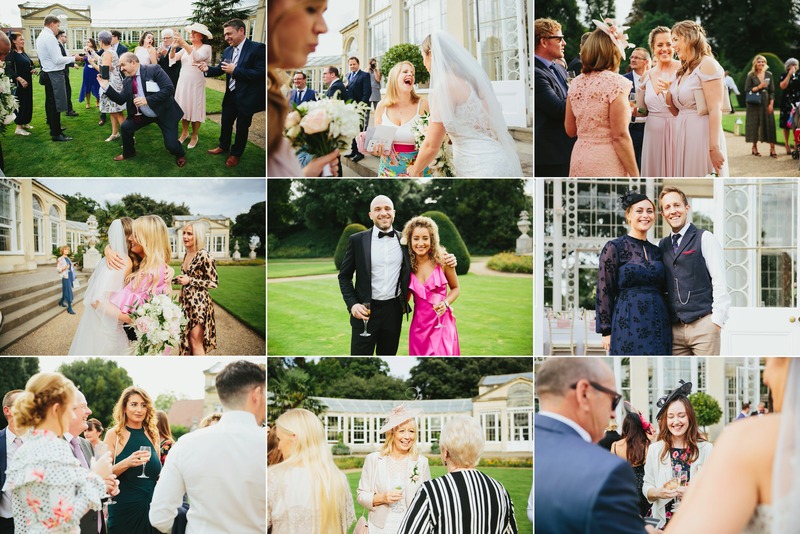 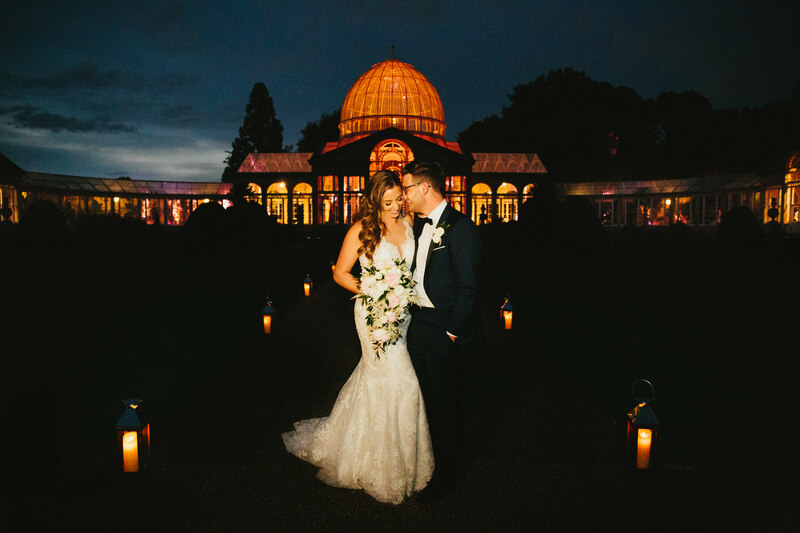 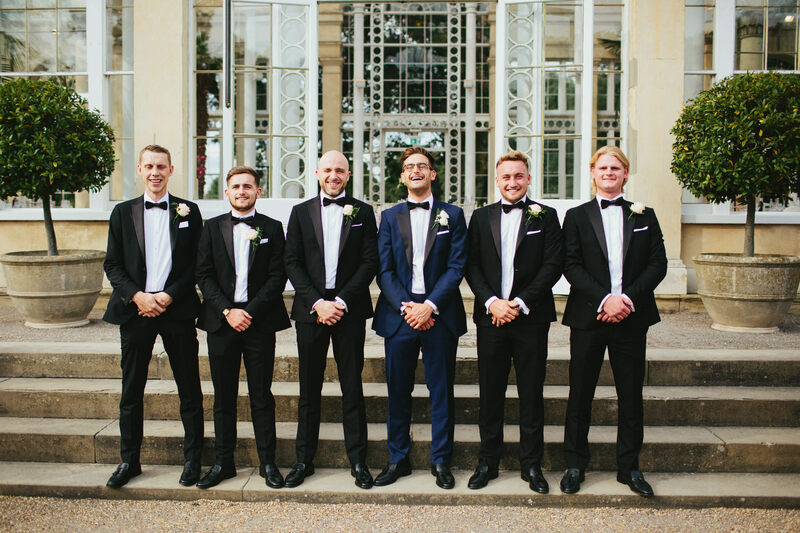 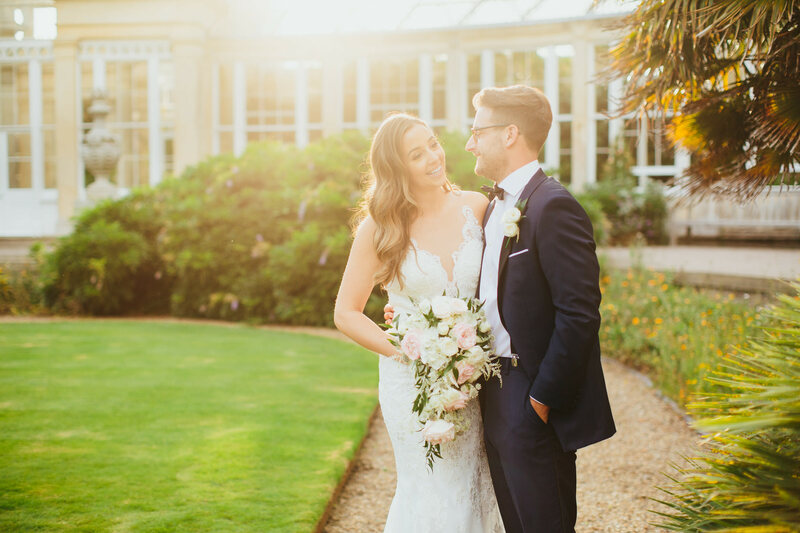 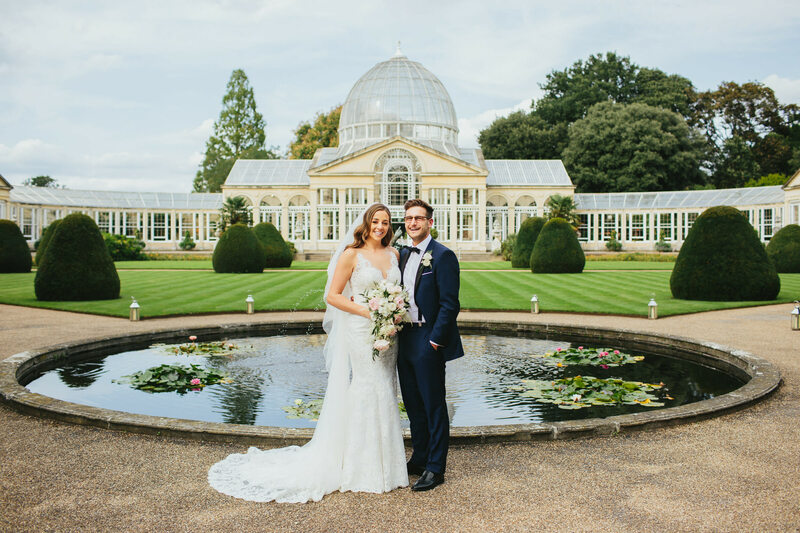 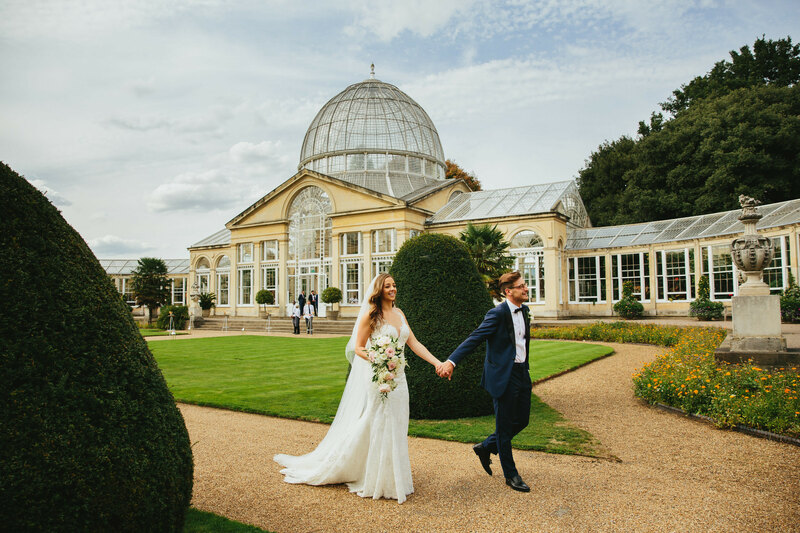 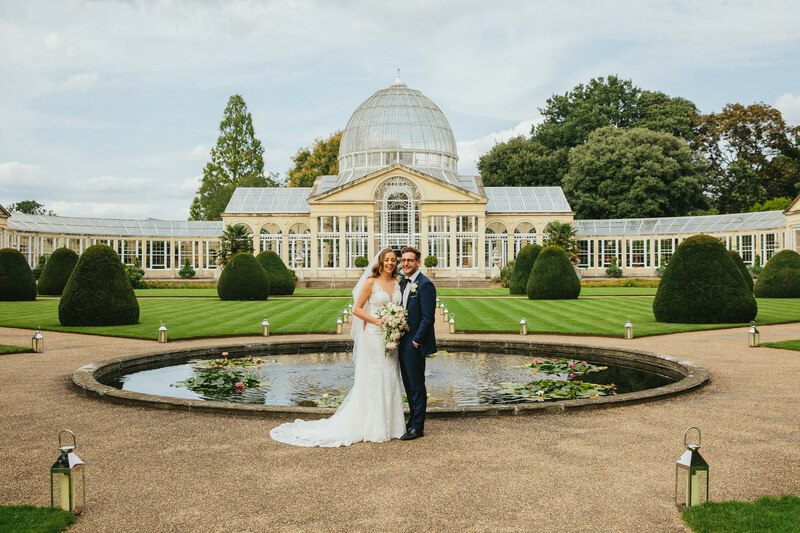 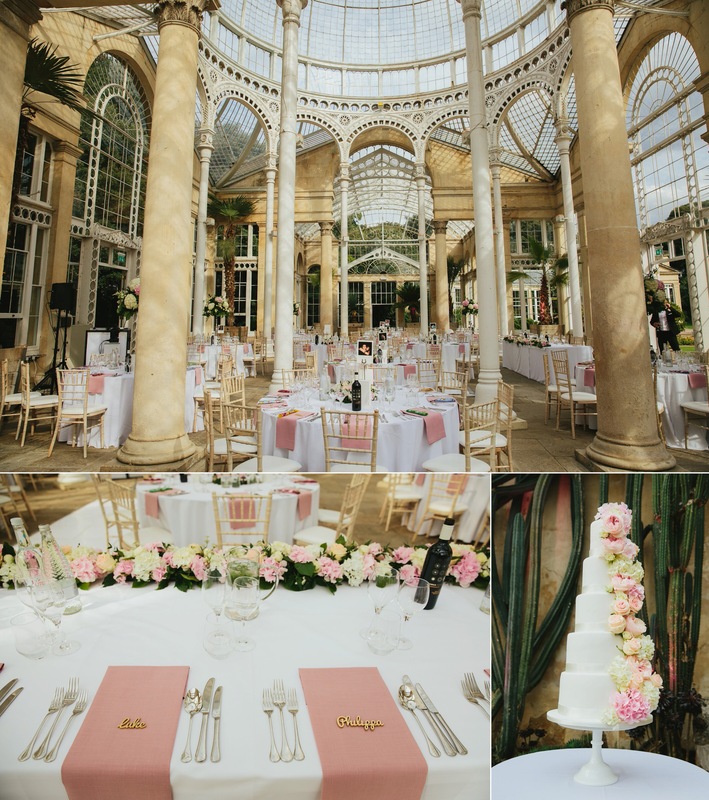 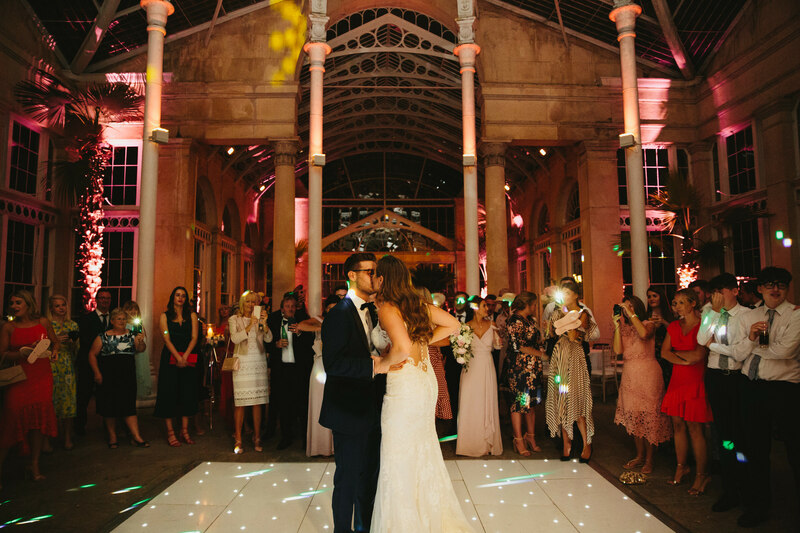 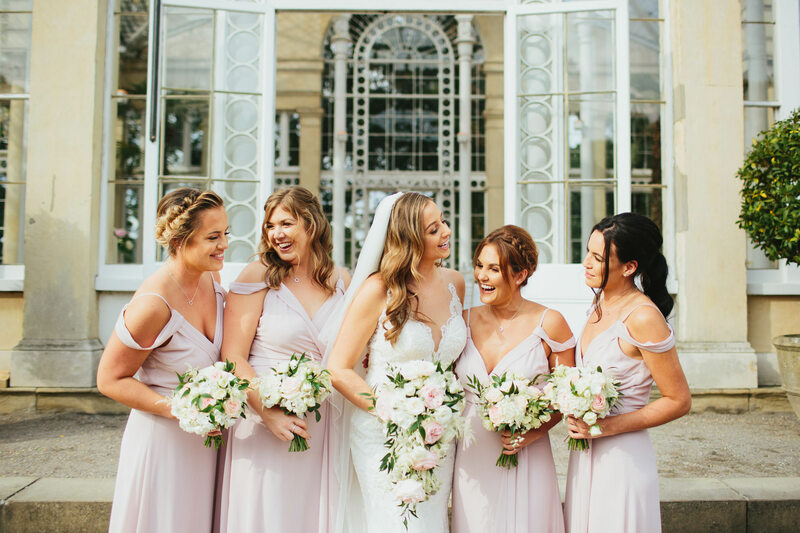 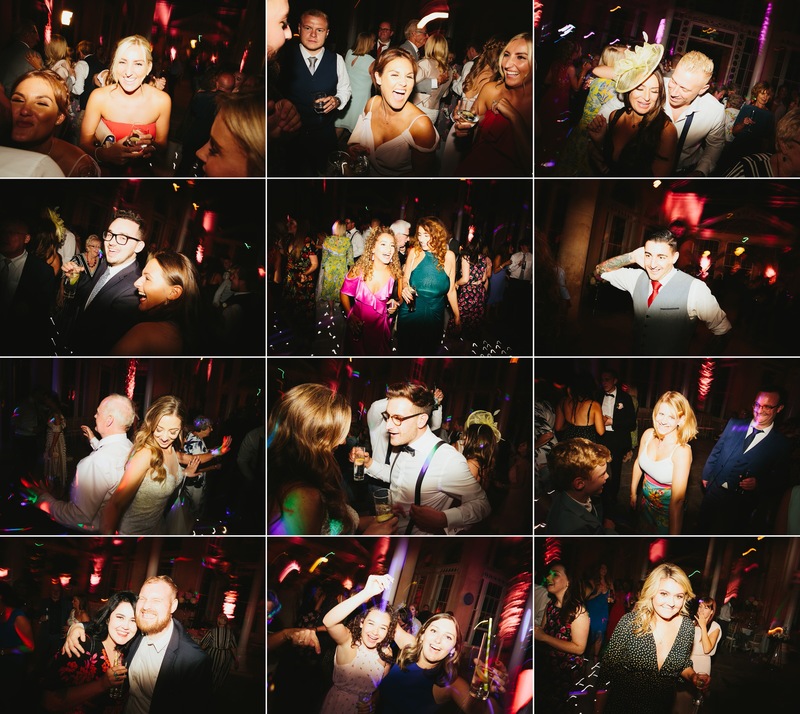 After the ceremony we headed to the completely stunning Syon Park great conservatory ahead of their guests for some portraits before drinks outside, then a pad thai dinner followed by speeches as the sun set. 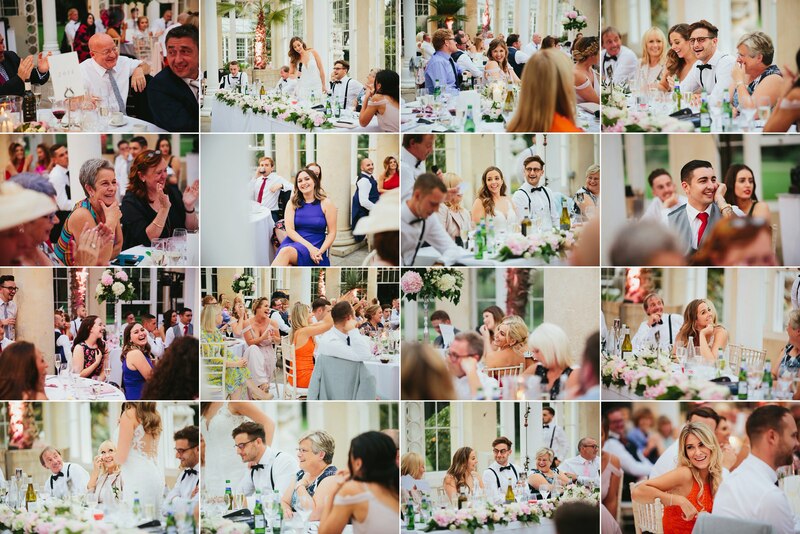 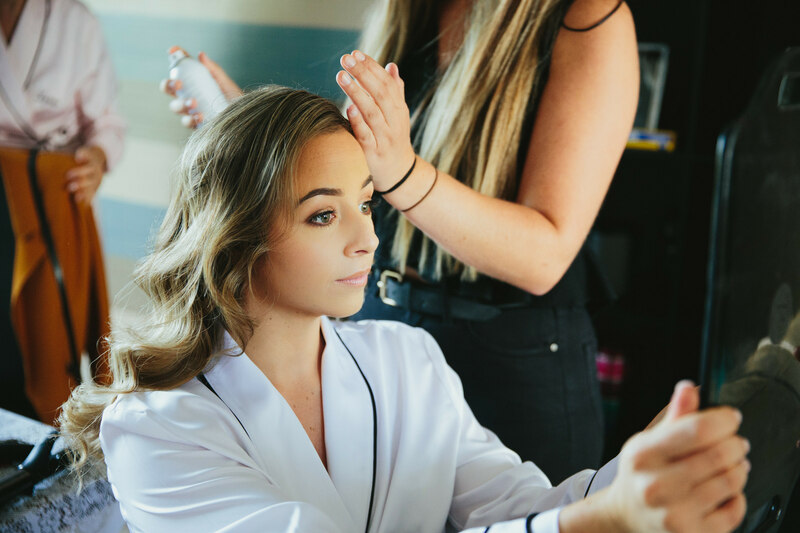 It was a beautiful day with such lovely people, everyone made me feel like part of the family and because of that it made my job easy.